Winner of Top Choice Award and Consumer Choice Award of 2019 in Durham Region. Are You Ready To Become A Safe Driver? In Canada, poor weather conditions, dangerous roads and faulty vehicles are not responsible for the majority of young deaths or injuries on Canadian highways. 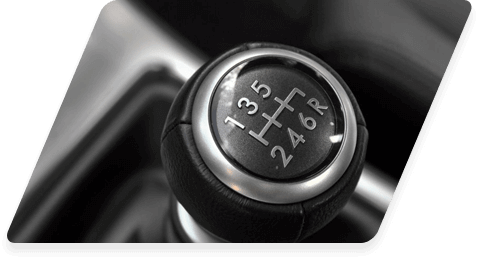 Most youth related accidents are caused by poor driving habits, lack of skill, or lack of awareness. In every community across the country, young drivers are killed or seriously injured in preventable car accidents. Register Now Seats Are Limited!! Please check available dates for our upcoming courses or call! Many of us learned to drive from a parent or older sibling. Unfortunately, some of those lessons had mixed results. Like most problem areas, there soon became a need for organization, standards, rules and legislation. Our goal is to make Ontario Roads as safe as possible. 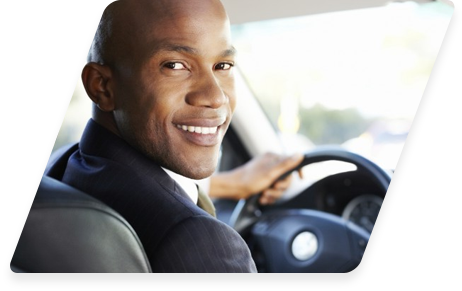 We are determined to provide the highest quality driver training and excellent customer service to all of our customers. 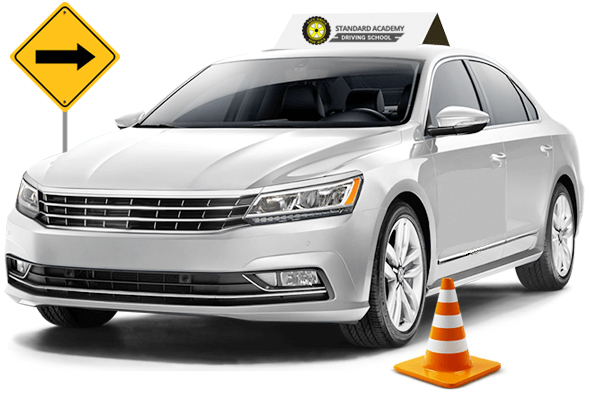 At Standard Academy of Driving School we meet the future builders of our country on a daily basis. Our job is to help them arrive safely. Our focus is local, and we strive to be a part of the communities that our operators live and work in. Our Driving School is always looking for new students to join our Ministry-Approved BDE Course. 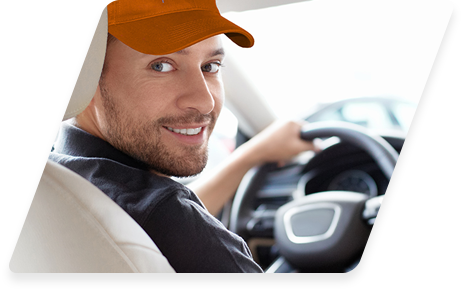 Do you have a teen or loved one that is considering driver education? Call us and book your spot! 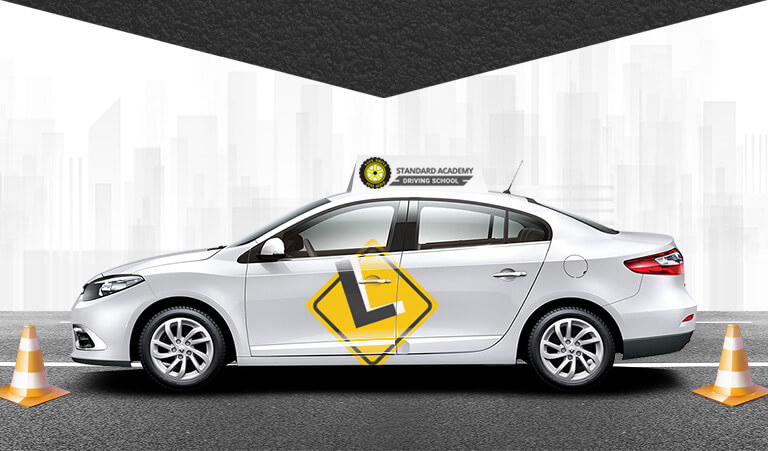 Sign up for Driving School today! We like to ensure that our students get the best quality road training during their driving sessions. Their safety on the road is most importance to us. We accept Cash, Visa, Master Card and Inter-ac. Excellent school! I passed my road test on my first try thanks to Tariq’s helpful tips! He was patient and gave me excellent training. I would definitely recommend Standard Academy of Driving School for anyone who needs to learn drive. Driving Instructor was patient and listened to my initial anxieties about driving. I passed my G1 driving test on the first try. Just wanted to Thank you all your patience dedication that helped me to pass the road test. I had been driving for ten years in Europe, your instructors help me to correct bad driving habits and confidence to drive in Canada. We are proud to announce that we are an official 2019 Top Choice Award and Consumer Choice Award winner! Thank you to all of those who have taken the time to vote for us.